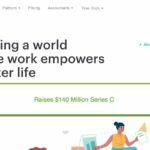 REDWOOD CITY, Calif., Dec. 14, 2017 — Stella.ai, the world’s first shared talent network powered by artificial intelligence, officially launched for top employers today. 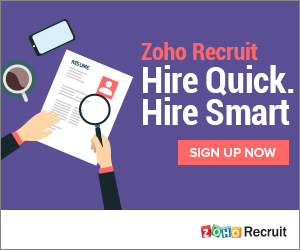 Stella.ai dramatically reduces the time and effort that it takes to source qualified candidates. Stella.ai helps companies combine their sourcing reach and provides access to a pre-vetted pool of high-quality and diverse candidates who would not otherwise have applied to any given company. While the technology that powers Stella.ai is complex, the idea of Stella.ai is brilliantly simple. 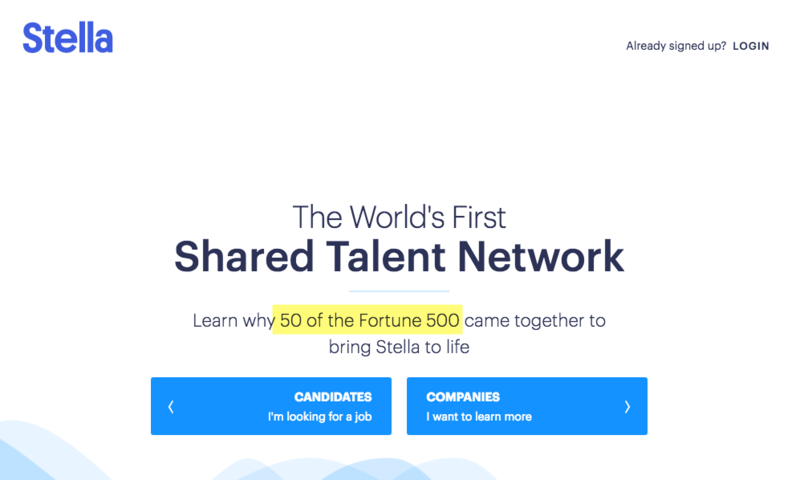 Companies invite candidates to join Stella.ai’s shared talent network, which uses artificial intelligence to direct candidates to job opportunities where they are most likely to succeed. Stella.ai then re-routes these pre-qualified and interested candidates, directly to the recruiting managers. There are no changes in workflows, no cumbersome software integrations, and setup time is under one hour, making it a seamless process. Companies pay $2,000 if they hire from the network, and receive referral fees if a candidate that they invite to Stella.ai is placed by Stella.ai which for the first time creates a revenue stream into the HR department. Traditional job marketplaces are flawed. 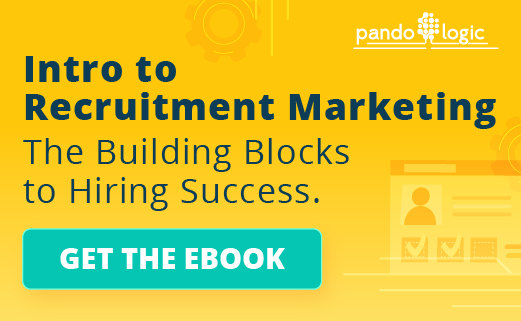 They rely on candidates to find available positions and determine whether or not they’re qualified. 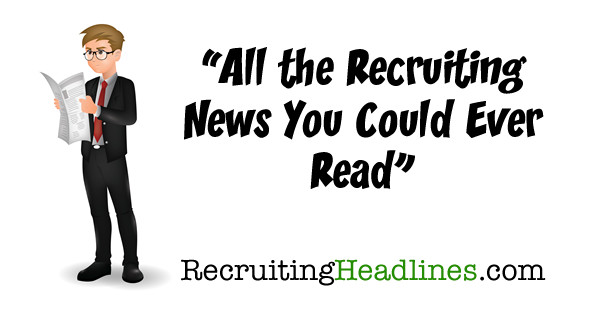 In fact, more than 75 percent of applicants for a given role are under- or over-qualified for that position. Stella.ai turns the tables on the traditional hiring process. Instead of candidates searching for jobs, Stella.ai uses artificial intelligence to help ‘jobs find the candidates’ – and quickly apply to those for which they are qualified. To date Stella.ai has raised $10M+, led by CRV, Darpa (US Military), and participation from dozens of strategic investors such as: Auren Hoffman (CEO/Co-founder of SafeGraph and LiveRamp); Craig Kallman (CEO of Atlantic Records); Eric Zinterhofer (Founder, Searchlight Capital); Gary Lauder (founder of Lauder Partners); Jason Finger (Founder/CEO, Seamless); Jay Rasulo (ex-CFO Disney); Pete Briger (co-Founder, Fortress Capital); Pete Flint (co-Founder/CEO Trulia and NFX Guild); Peter Arvai (Founder/CEO, Prezi); Todd Fisher (CAO, KKR); and Wade Davis (CFO Viacom). The startup is hiring in California and New York city.